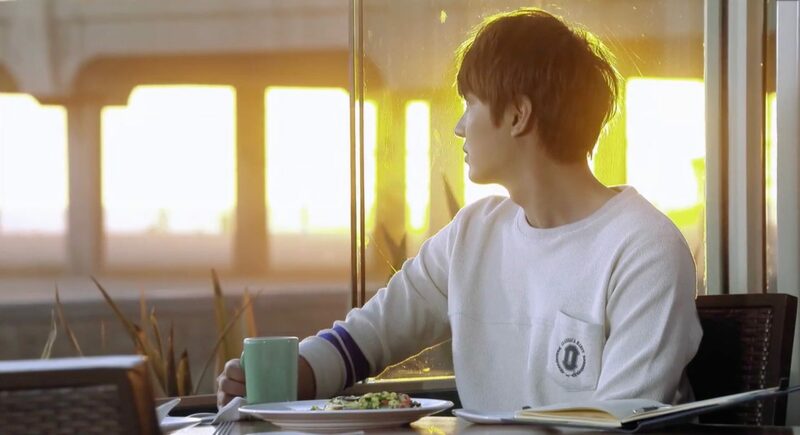 Kim Tan (Lee Min-Ho) is a regular costumer here in The Heirs (왕관을 쓰려는 자, 그 무게를 견뎌라 – 상속자들) (SBS, 2013) and this is also where Cha Eun-Sang’s (Park Shin-Hye) sister Cha Eun-Seok (Yoon Jin-Seo) works as a waitress. 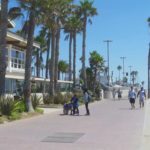 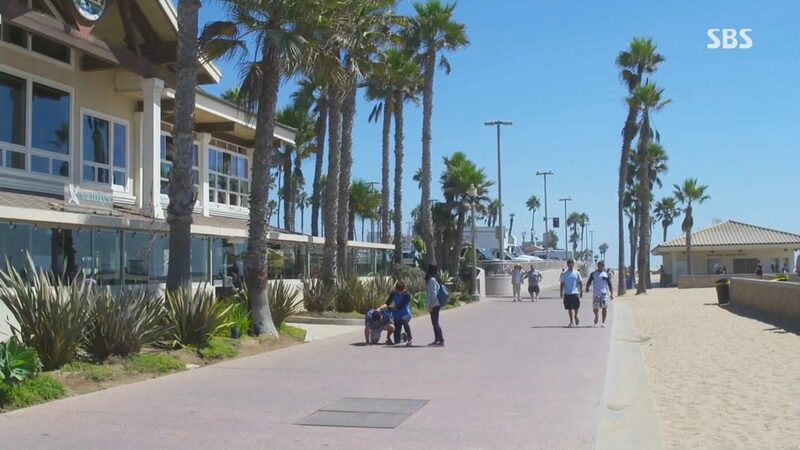 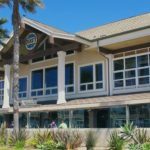 Duke’s Huntington Beach Restaurant is a restaurant located right at Huntington Beach right next to the Huntington Beach Pier in the self-named seaside city in Orange County, Southern California. 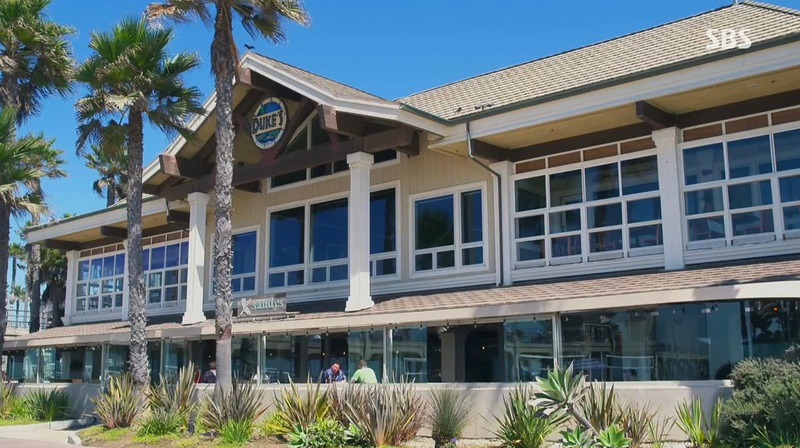 The restaurant’s name derives from Hawaiian swimmer and surfer Duke Kahanamoku who is said to have introduced surfing in 1925 at this beach.